The national developer celebrated the significant milestone with a ‘topping out’ ceremony to lay the last roofing tile on the new property on Wednesday. 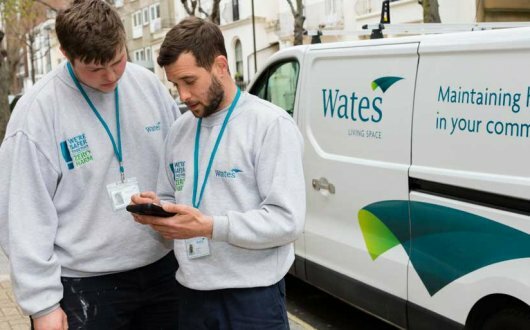 The site is one of seven national pilots designed to enable the Government to fast-track the building of homes on publicly owned land and diversify housing delivery. The project will dramatically increase the number of new homes available in Gosport, with 120 private homes and 80 affordable homes, with the affordable homes managed by Radian, being built at double the pace of the industry standard. Members of the local community and Wates Residential staff toasted the achievement at a BBQ. Guests, including Councillors Graham Burgess and John Beavis, and veterans Mollie and Edward Rees who served on the base, enjoyed the day and took part in a charity raffle in aid of Gosport Voluntary Action. Winners took home prizes including a smartphone, Harrods Hamper, car valet and Next voucher. The site originally served as a seaplane base in 1917 during the First World War and later became the main training establishment and administrative centre of the Fleet Air Arm. During the Second World War a number of Naval Air Squadrons were posted to the base. Following its decommissioning in 1996, the site fell into disrepair and was subsequently acquired by Homes England. 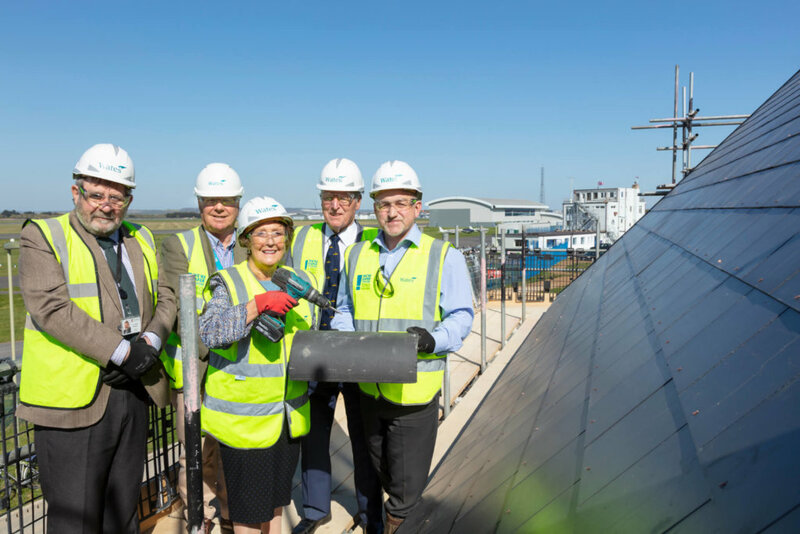 The topping out ceremony comes just five months after a time capsule was buried by Wates Residential, Radian, and members of the local community to mark the start of work in November. “Since November, work has been progressing well on our Daedalus Village site and we are extremely proud that we are already able to lay the last roofing tile on the first home.